What would you buy for your homeschool if you only had $100 to spend? Would you spend it on books and office supplies, or would you spend it on educational toys and games? 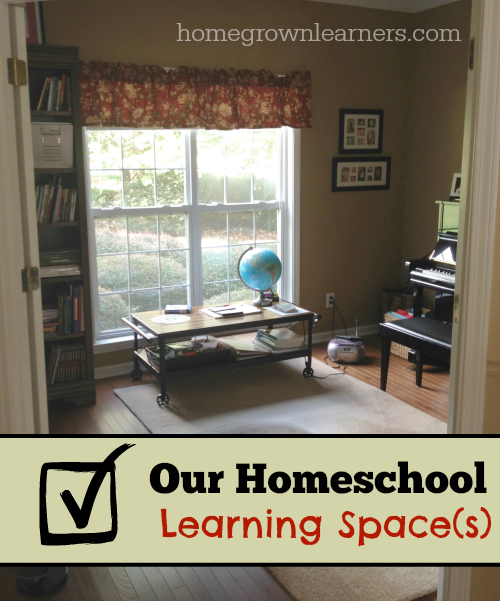 Well, here's a sneak peak into my favorite homeschool items - and I'll keep the list to a minimum of $100. These are items that, in the past 6 years, have won a top spot in our homeschool resource list. This basic set of circuits has been used over and over in our homeschool. All children (whether they are engineer/math minded or not) will enjoy creating projects with these circuits. My kids' favorite is the flying saucer. This books holds so many sweet memories for me and my children. We read it when they were younger, and even now they ask me to read it again. In our homeschool, it really helped get all of us excited about and interested in nature study. Trust me. This is a magical book - and any of the Burgess Books are just as good. We trace a lot of maps in our homeschool, and these supplies are constantly being replenished. I've found that lots of fun colored sharpies and a pad of tracing paper - along with maps of your choice to trace - provide hours of learning and fun. This year we created a geography table, and it gets so much use! Music plays an integral role in our homeschool. Whether it is listening to classical music as the backdrop to our day, or working on a SQUILT lesson, I love my portable Bluetooth speaker! This year, in Essentials grammar program, Grant and I spend a lot of time diagramming sentences. It works very well for me to have my own board, while Grant diagrams on his Quid et Quo. We also use the board for working math problems during instruction. The possibilities for white boards are ENDLESS. And, it's really funny what dry erase markers do for the soul! This book is a MUST HAVE for any homeschooling parent. I have appreciated the wisdom, encouragement, and practical suggestions offered in this comprehensive homeschooling manual. What would you buy if someone gave you $100 for your homeschool? Share it in the comments below!